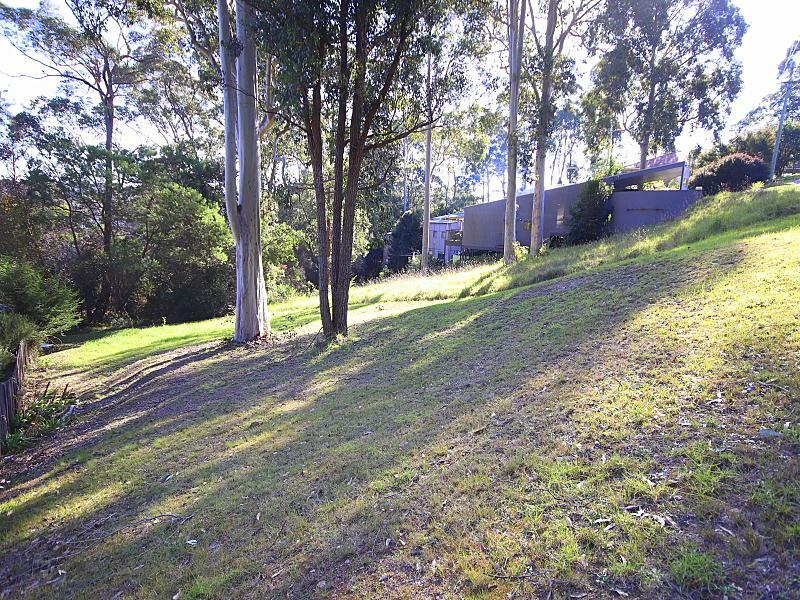 Located in a quiet street just a short distance from the Plaza Shops, Narooma High School and Wagonga Inlet, this 736sqm block has plans drawn up for a 4 bedroom, 2 bathroom home (available on request) to submit your DA or design your own dream home. It's up to you! Backing onto a reserve, simply walk out your back gate 130m down to the waters edge to fish or Kayak in the beautiful Wagonga Inlet. 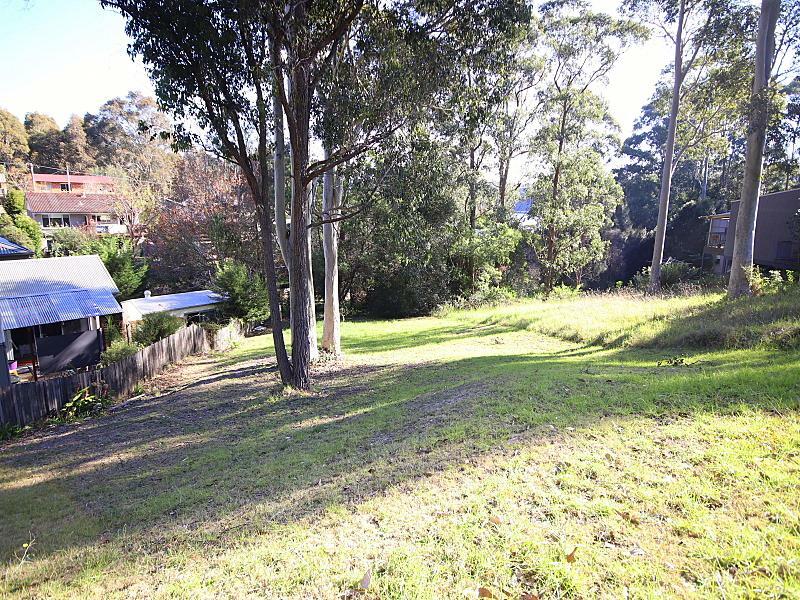 I am interested in 12 Gareth Avenue, Narooma. ID 61751380. Please tell me when I can have a look at the property.